SmartWater® and Protect® Fog Cannon fully installed and registered. 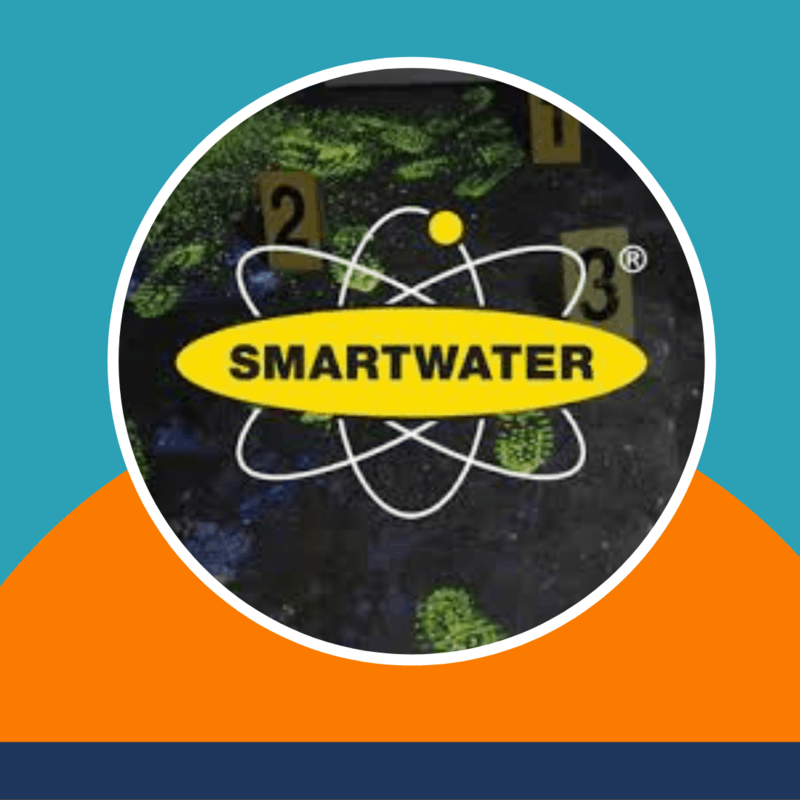 Includs 2 x A5 size THIEVES BEWARE® deterrent labels and SmartWater liquid registration. Annual maintenance required: Registration and annual replacement bottle of forensic liquid – £280 per year. Speak to a member of our friendly team today to book in or arrange a free home security survey with an engineer. Our prices are subject to change in rare instances due to installing criteria, cable routes, accessibility, travel distance and size of premises.